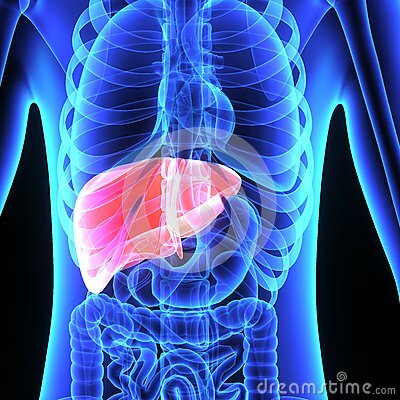 (RxWiki News) The US Food and Drug Administration (FDA) has approved the first medication to treat liver cancer in nearly 10 years. This medication is called Stivarga (regorafenib). The FDA approved it to treat the most common type of liver cancer — a type called hepatocellular carcinoma (HCC). It is specifically approved to treat those who have been treated with the medication sorafenib. "Limited treatment options are available for patients with liver cancer, " said Dr. Richard Pazdur, director of the FDA’s Oncology Center of Excellence and acting director of the Office of Hematology and Oncology Products, in a press release. “This is the first time patients with HCC have had an FDA-approved treatment that can be used if their cancer has stopped responding to initial treatment with sorafenib." This medication was previously approved to treat colon and rectal cancers, as well as a type of stomach, bowel or esophagus cancer called GIST (gastrointestinal stromal tumor). Commonly reported side effects of Stivarga included stomach pain, hand or foot skin reactions, feeling tired, diarrhea and decreased appetite, according to the FDA. Regorafenib can cause serious side effects. These include liver damage, infections, heavy bleeding, holes in the stomach or intestines and skin damage. This medication is not recommended in women who are pregnant or breastfeeding because it may harm the baby. Bayer HealthCare Pharmaceuticals manufactures Stivarga.